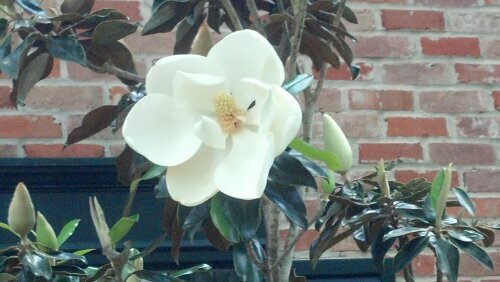 This is a gorgeous magnolia flower blooming in my front yard. I find lots of inspiration in nature…I love walking through our gardens. "Eyes Over Texas Eye Care" & "Dahlia Guzman DDS"